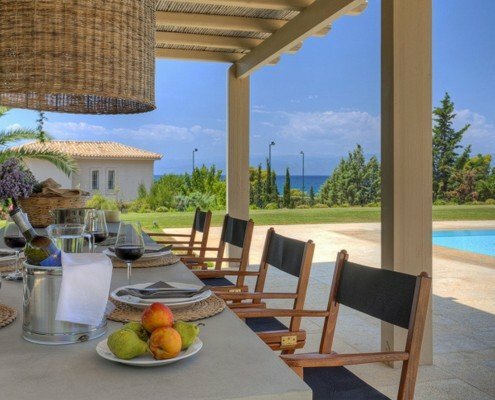 Very close to the beach , just 60 meters, this unique property is one of the few completed properties in the area. 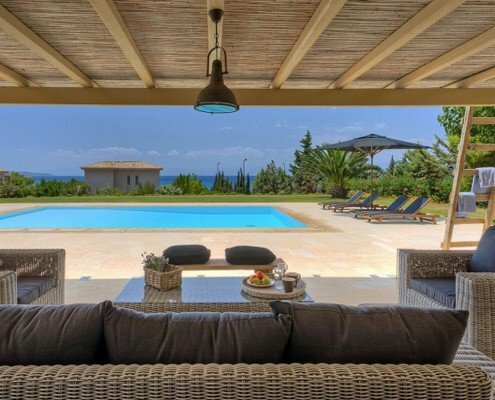 With a modern design and top quality materials, the villa offers a luxurious and comfortable living style, taking full advantage of the external spaces. 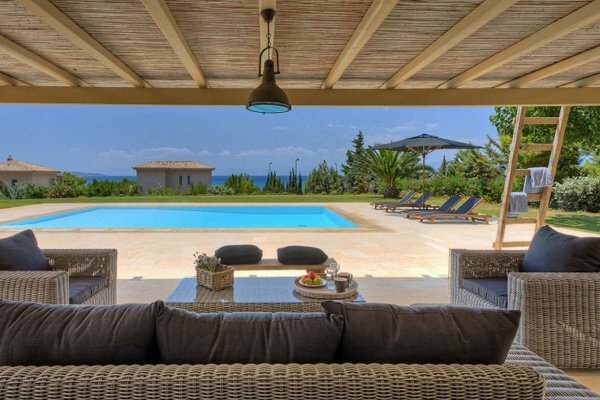 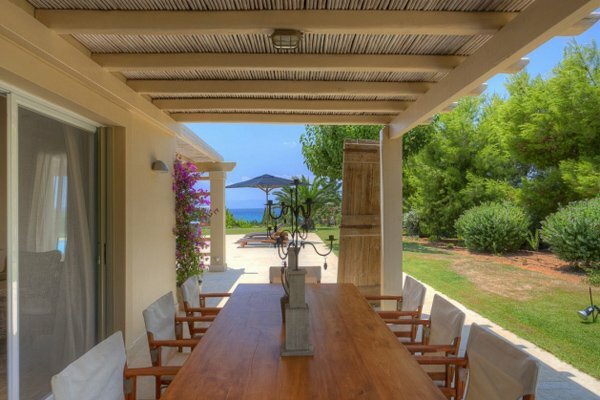 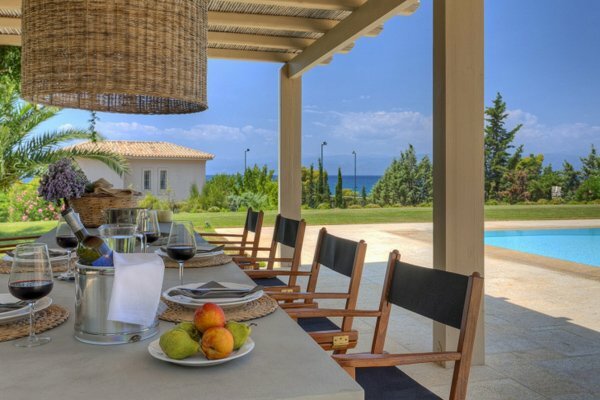 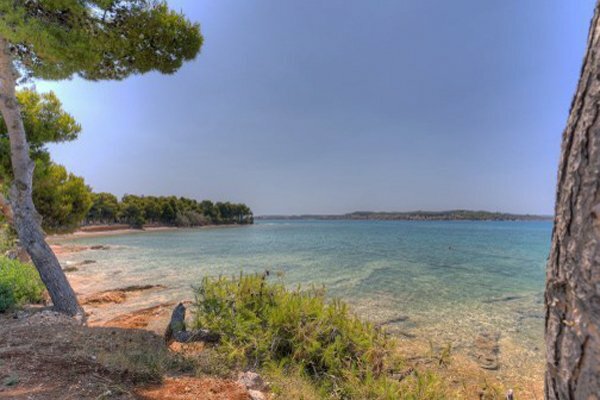 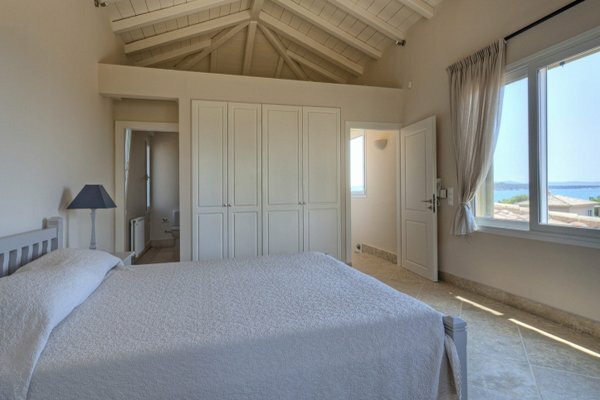 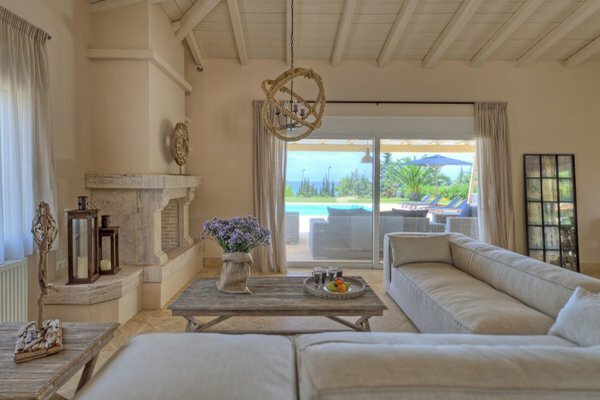 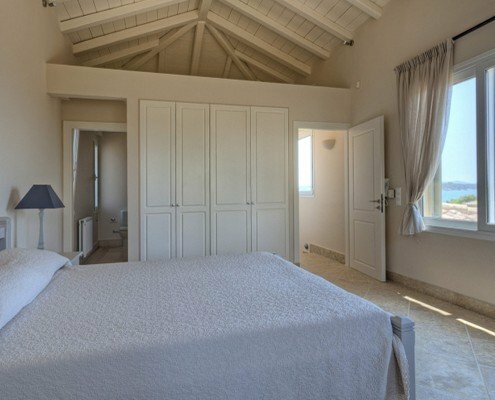 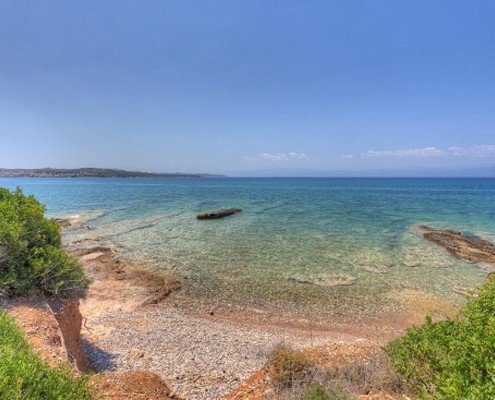 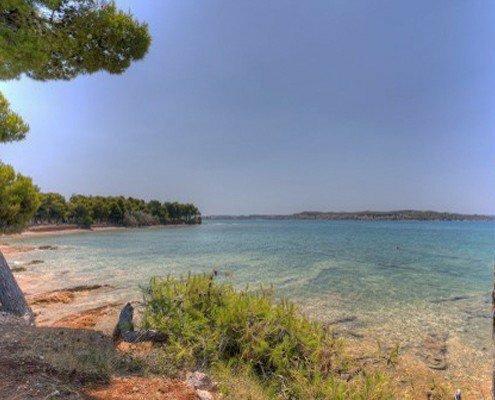 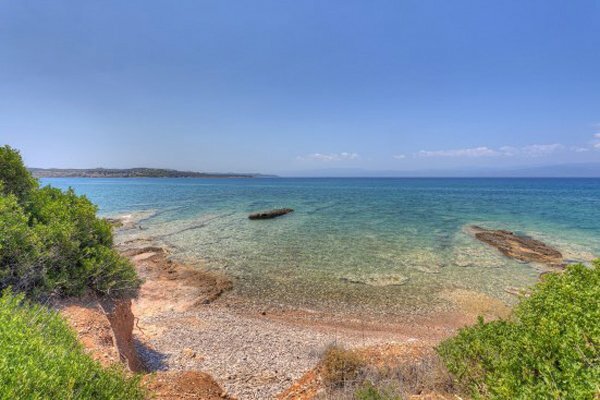 This villa can be a great summer retreat, as well as, an excellent investment opportunity.